Engaged in designing at a computer supplier, data device like HDD/CD-ROM Drive, input device like mouse, OA furniture like PC desk and rack. After that joined i-Design Co., ltd. in 1999. First of all, Rhino is the best in cost-effectiveness. Rhino was practically the only "USEFUL CAD TOOL" in this price range. (Ver.1.0 in those days) Second, we can handle Rhino comfortable, or Rhino requires less power of the machine. This is very important for designers how fast we can reach to the design surface we want in a short time. Finally, Rhino has the similar operation with AutoCAD. So I could transfer from 2D CAD system quickly. 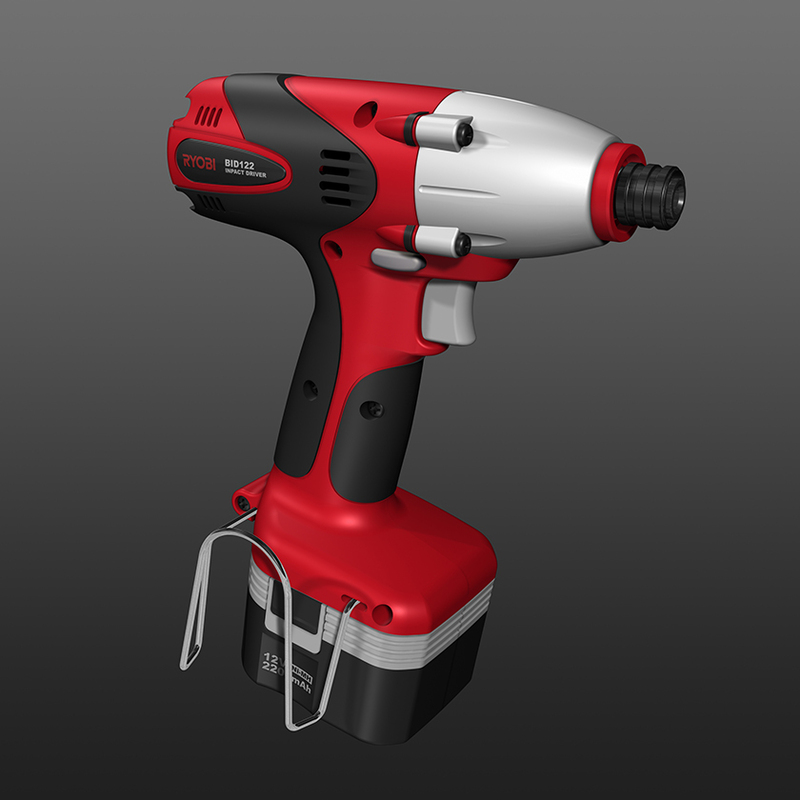 First of all, for the reason of the cost-effectiveness installing 3D CAD system, Rhino is the best tool that can create a high-quality surface with minimum cost. We can get the high precision surface acceptable for creating metallic mold in usual industrial design products. Also, various kind of input-output data format helps us to save unnecessary data translation and the time to do.